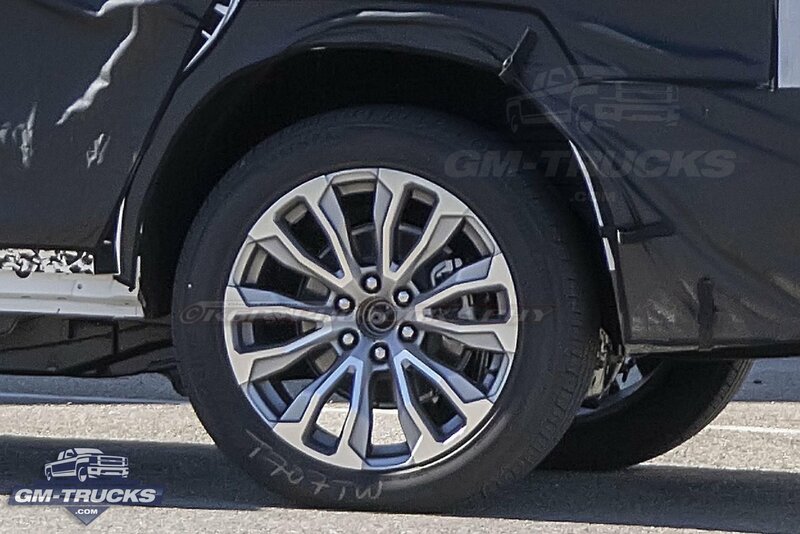 GM-Trucks.com brings you the latest in GM new model spy shots. 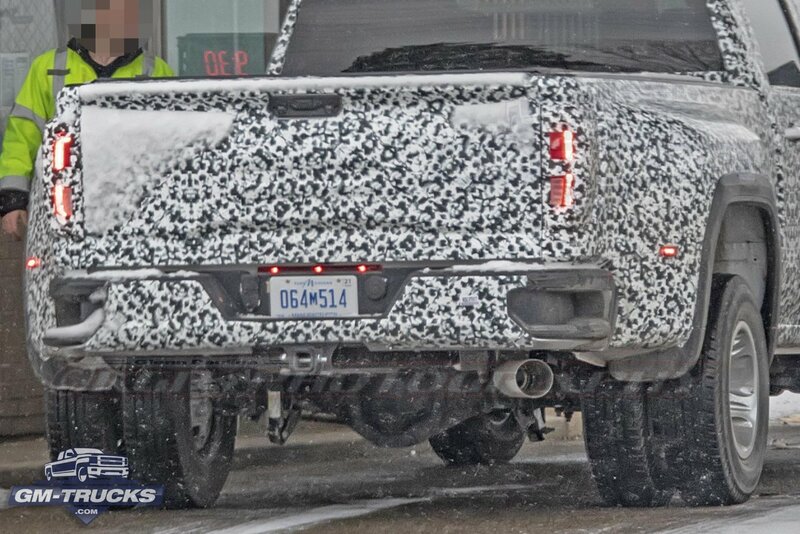 Only days after we got a more detailed look at the 2020 Chevy Silverado HD and the 2020 GMC Sierra Denali HD , the Sierra HD is out in full public view once again. This ramp up of public testing can only mean one thing. 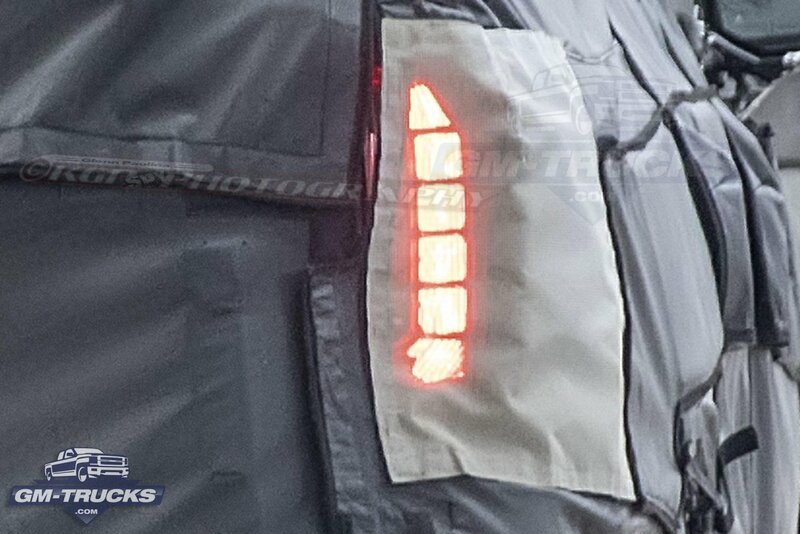 We're close to the all new 2020 HD's being unveiled. 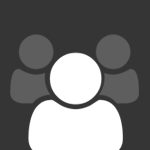 Look out for the new HD duo to go public soon and officially debut in January at the Detroit Auto Show. 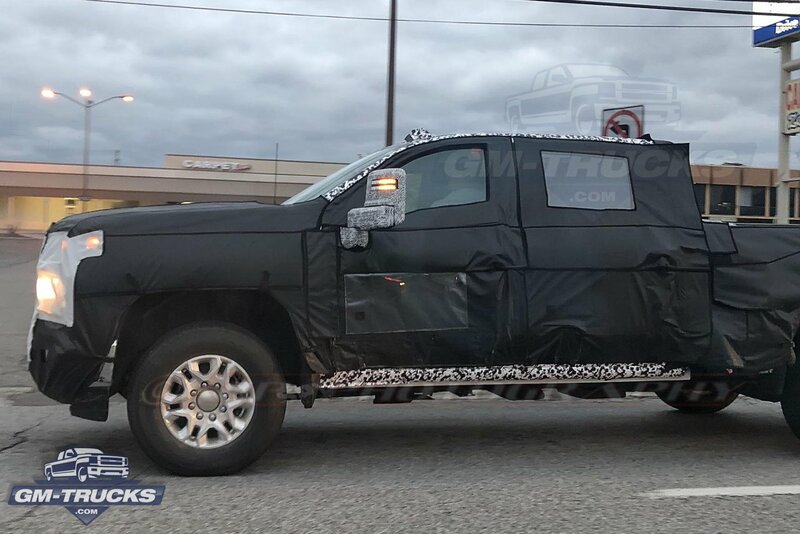 Hot on the heels of the 2020 Silverado HD dropping a significant amount of camo, the 2020 Sierra Denali HD is also stepping out into public wearing a lot less camo than in the past. 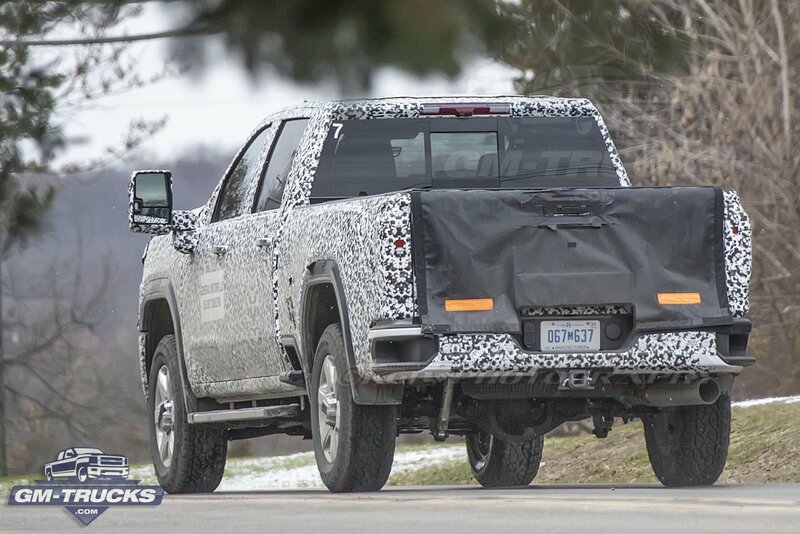 General Motors is moving farther along the process of testing the forthcoming 2020 Silverado HD and we've got photos to prove it. 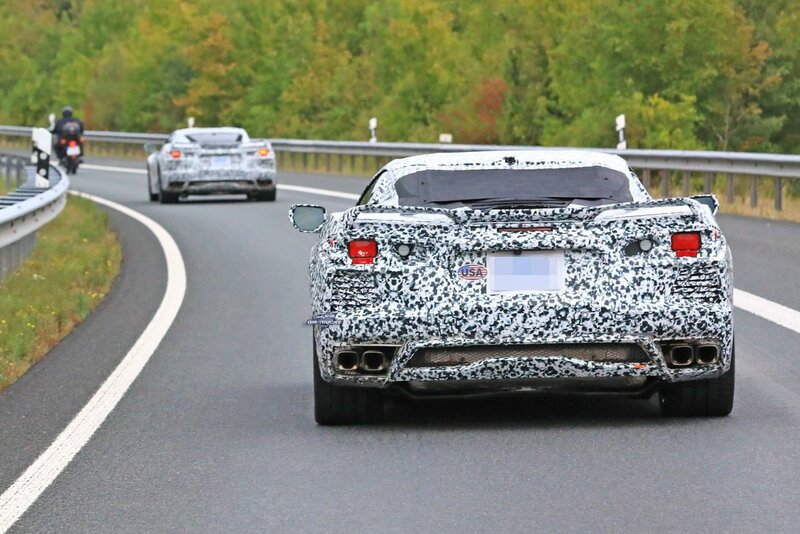 Our spy photographer has captured the all new eight-generation Corvette testing in Germany. 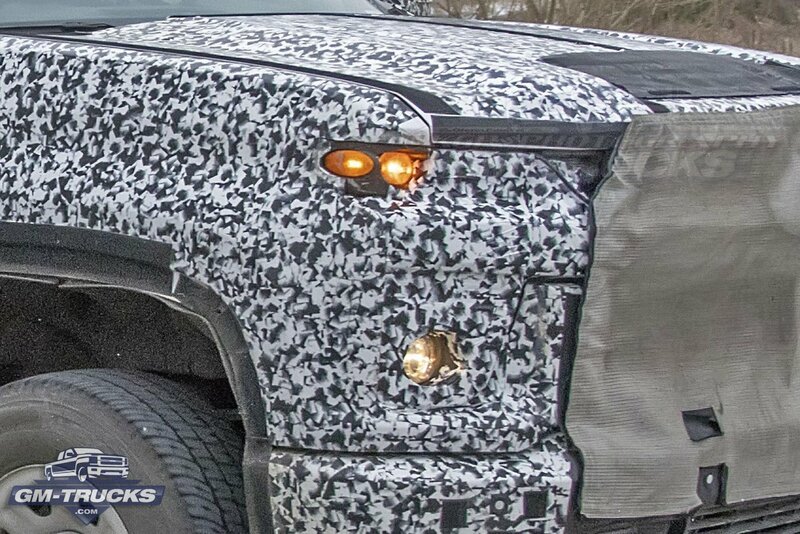 The prototypes are sporting digital camouflage and rough headlights, but everything else is close to production spec.